Provide comfort for the family of Larry Smith with a meaningful gesture of sympathy. 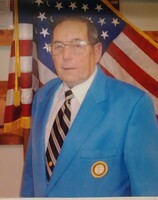 Larry Dean Smith from Belen Communities passed away on Saturday March 23rd. Larry was born on February 23, 1940 in Urbana Illinois to Frances May Dyson and Harry C. Smith Jr.
Larry was married to Patricia McClughen. They had four children Lisa, James, Matthew and Daniel. Larry later married Sonja Gardner. They lived in Rio Communities for several years. Larry was a member of the La Merced Moose Lodge in Rio Communities for 18 years. His Celebration of Life will be at La Merced Moose Lodge at 306 Rio Communities Boulevard on Saturday March 30th beginning at 5:30 pm. All friends and family are welcome. Arrangements are being handled by the caring professionals at the Noblin Funeral Service Belen Chapel, 418 W. Reinken Ave., (505)864-4448. 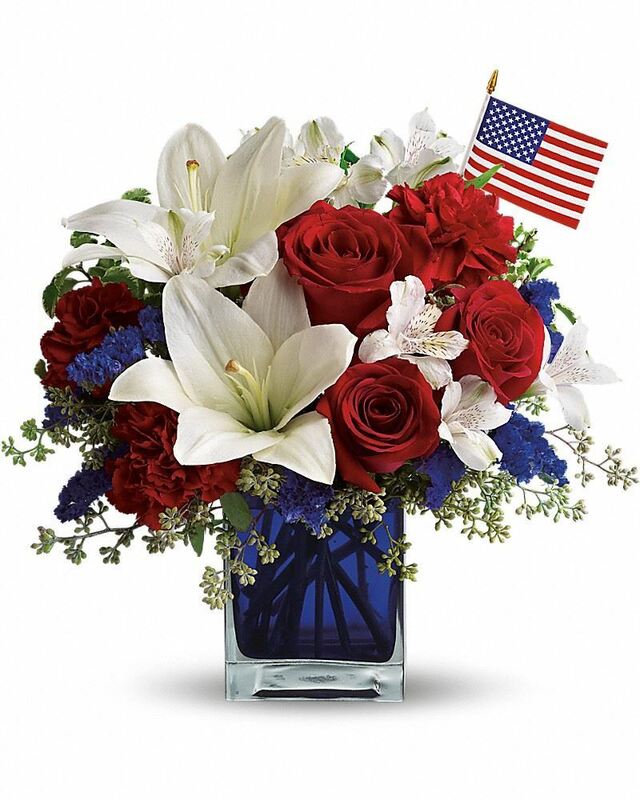 To send flowers in memory of Larry D Smith, please visit our Heartfelt Sympathies Store. Provide comfort for the family of Larry D Smith by sending flowers. Our warmest condolences and heartfelt sympathy. Heartfelt Sympathies Store purchased flowers for the family of Larry Smith.